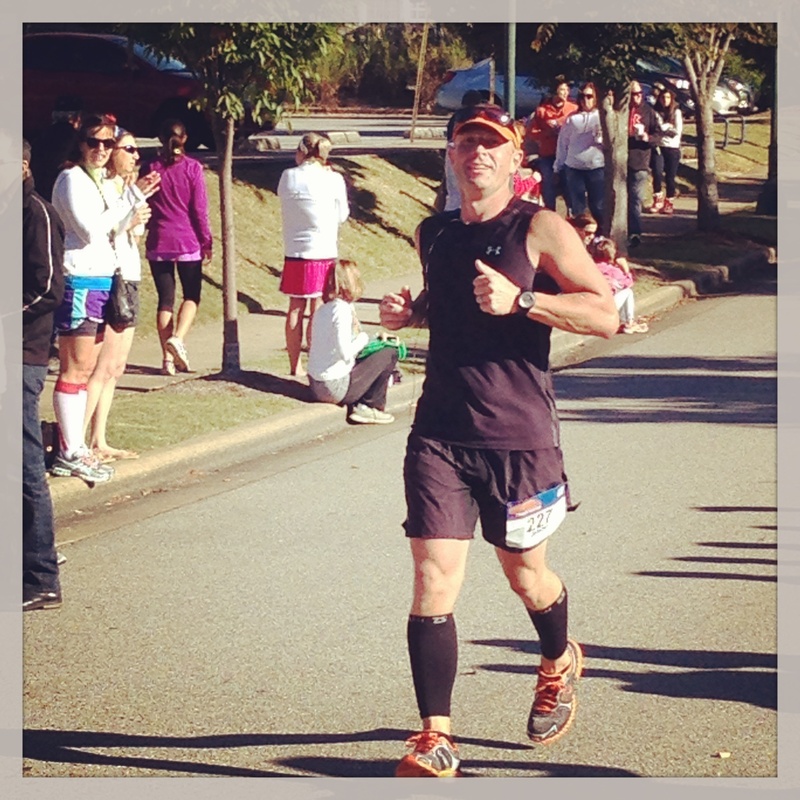 Jeremy Jungling Beats Cancer Then His PR | Run S.M.A.R.T. Thank you Jeremy for letting us share your amazing story. What’s most inspiring to us is not that you beat the odds or willed yourself to train through chemo, it’s how you continue to live life to the fullest. Right after Jeremy finished the marathon he reached out to us to help him devise a plan to qualify for Boston, but it had to be in the next 7 weeks or before he starts training for Mt. Kilimanjaro! So, what are you training for this week? To help Jeremy raise awareness and support his climb check out this video interview.